An engineer explains to Durango Mayor Dean Brookie, far right, how acid mine drainage is treated Thursday at the California Gulch Superfund site in Leadville. Acid mine drainage spilling into the California Gulch Superfund treatment plant. The site was placed on a Superfund list in 1983 and taken off in 2007. 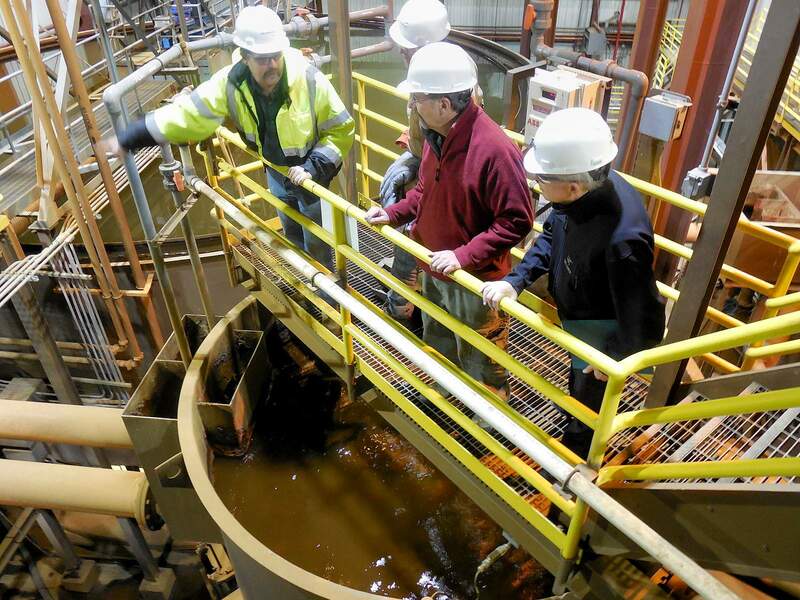 A large constituency of Southwest Colorado officials are on a three-day tour of several Superfund sites across the state. LEADVILLE – It was a long, difficult road as the community of Leadville went through a more-than-20-year process through the Environmental Protection Agency’s hazardous cleanup Superfund program. But local government officials here on Thursday told a large constituency of Southwest Coloradoans that, ultimately, it was worth it. The situation in Leadville, in many ways, has a striking similarity with the leaking mine network north of Silverton – with its long mining history, relative isolation and fragile economy. 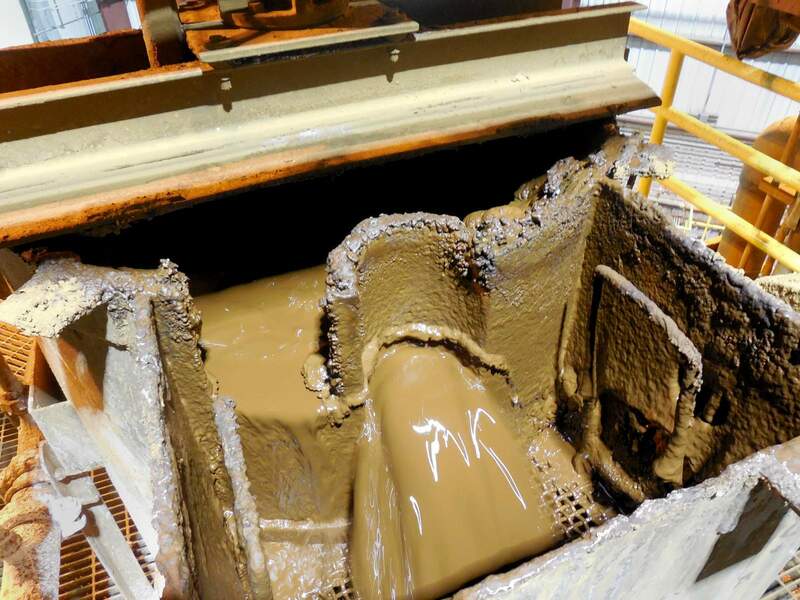 An EPA-contracted company accidently released 3 million gallons of wastewater from the Gold King Mine on Aug. 5. 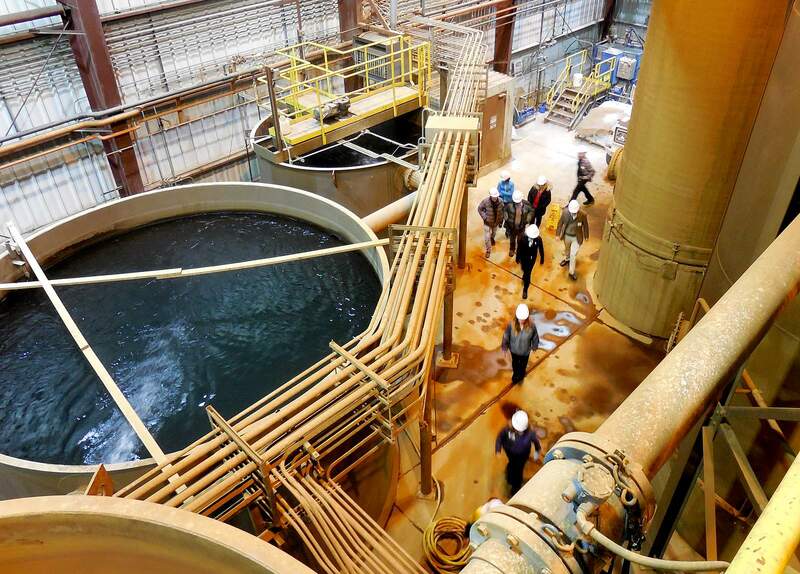 It sent orange sludge down Cement Creek and into the Animas River, impacting water quality in three states. Carl Miller, a Lake County commissioner in the 1980s, said there was a “hell of a lot more bitterness than sweetness,” as he remembers it. He said the unfulfilled promises, countless delays and “boneheaded mistakes” led to a kind of “war” between the state and federal government with the community of Leadville. Durango Mayor Dean Brookie said seeing the actual physical implementation of Superfund helped push the decision-making process.